In 1942, the west coast of North America was under threat after the attack on Pearl Harbor, prompting the US government to build a military road from Dawson Creek, BC, to Delta Junction, AK. Renowned as a driving challenge and for its remote scenic beauty, the Alaska Highway opened to the public in 1948. 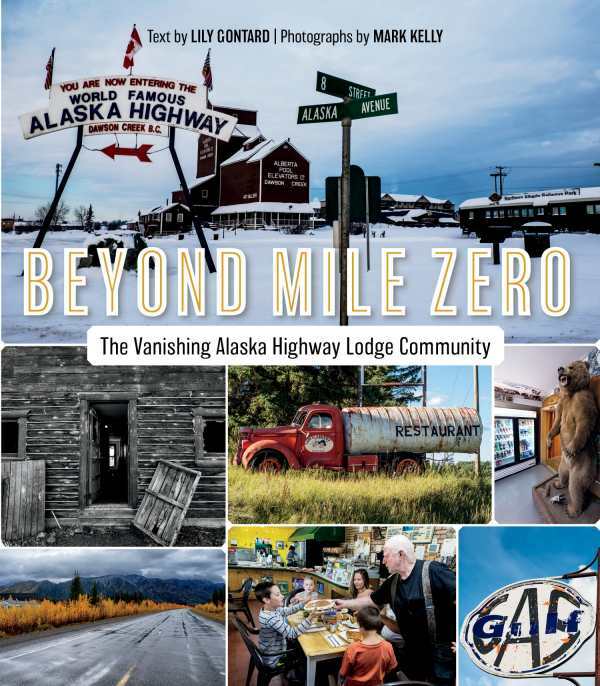 Featuring both archival and contemporary photographs, Beyond Mile Zero explores the evolution of Alaska Highway culture and will be of interest to locals and travellers alike.